After becoming engaged I began to appreciate the importance of a wedding videographer and delivering high quality videos to capture your day at a price which can fit within your budget. I have been filming a variety of content for over ten years. For the past five years I have been able to film all across the UK, even venturing overseas to film in Europe on a number of occasions, filming and editing everything from corporate content to music videos. I have heard from many friends, some of which had a wedding video and others who did not, and the resounding opinion was that people loved to be able to relive their day over and over again. Those who did not have a wedding videographer said they wished they had. 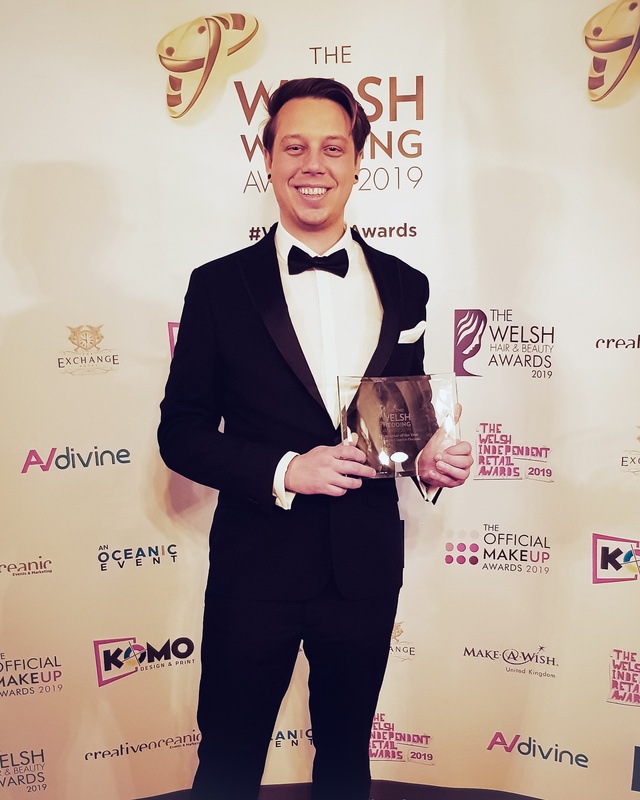 I am based in Cardiff where I studied Media Production in university and worked on several TV productions such as The Ryder Cup, The Welsh Snooker Open and several BBC productions. Although I’m based in Cardiff I love to travel and I have links in London, Liverpool and Tenby.